Christine’s Dream Equine Therapy Program at Giant Steps, in partnership with Rich Harvest Farms, is a Professional Association of Therapeutic Horsemanship International (PATH Intl.) Center. All program activities are conducted under the instruction of a PATH International-certified instructor. 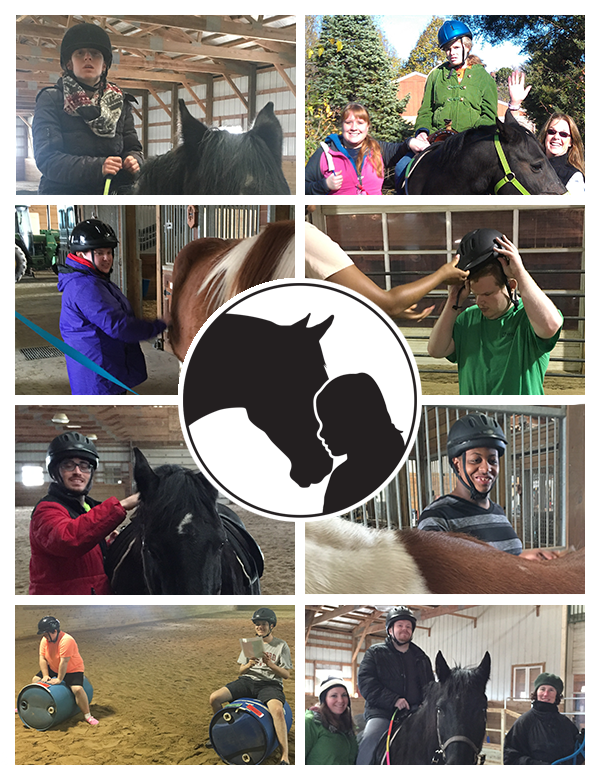 Therapeutic riding helps individuals with physical, emotional, behavioral and cognitive challenges by utilizing the movement of the horse to benefit the rider. Additionally, Equine Assisted Activities provide opportunities for experiential education, vocational skills development, and recreational skill development. Interested participants must be at least 4 years old. 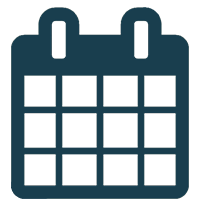 To see a complete list of our services and fee schedule please click here.